How to Use Kodi Legally? The question of whether Kodi is legal to use or not is one of the often-asked. Upon browsing the Web and searching for this information, you’ll find various conflicting answers. 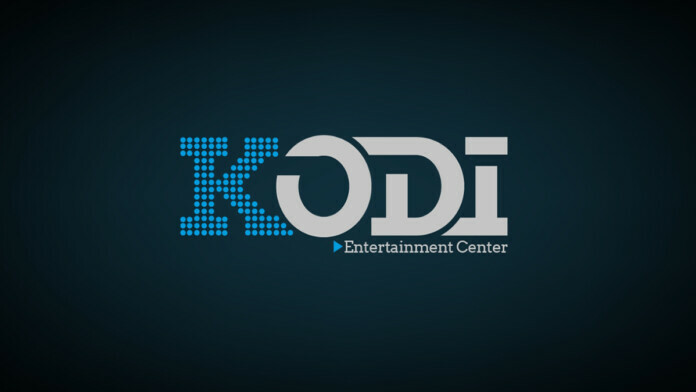 Since we saw that numerous Kodi users are rightfully in doubt, we have decided to dive into this issue. Continue reading to learn more about this amazing home theater software, as well as how to use Kodi legally. Today, there are a lot of Kodi users out there thinking they are breaking the law by simply using this application. During the last year or so, people started to talk about Kodi as a ‘black market application’. However, this is a completely wrong statement. There’s nothing to be afraid unless you’re trying to access copyrighted content. Before you can use Kodi, you first need to install it. As said before, Kodi is not a ‘black market application’. This means there’s no reason to download it from repositories of torrents or any alternative sources. Instead, you go to its official website and download the application to your device. Recently, a new version named “Kodi 18 Leia” is released and successfully running in the market. You are highly recommended to install the latest version of Kodi instead of the previous versions. 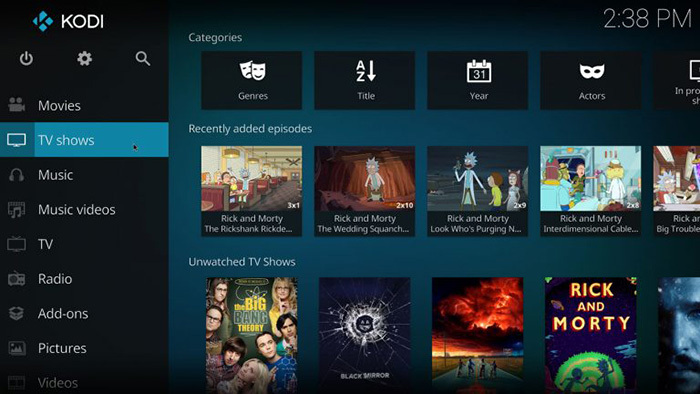 To learn more about installing Kodi on different devices, take a look at our Kodi 101 Guide. As you’ll see, we are not talking about alternative or ‘hidden’ methods of installing this application. Let’s say that you have a collection of media stored on your computer. These can be movies and TV shows that you’ve purchased from various online stores. In addition, this can be music as well. Since you’ve purchased those files, you can do what you want with them. This also means that you can import them and play them via Kodi. What’s important to be highlighted here is that you need to use legal ways to obtain those files. It is also interesting to note that some countries approve keeping pirated movies on your computer – if you purchased that movie/TV show before. For example, let’s say that you’ve purchased a movie from some online service. Then, that service stops operating and you can’t download the purchased movie from that point onward. If you have proof that you’ve purchased the file at some point, you are free to have a copy of it stored on your computer. So, you can feel free to import videos to Kodi as well as to import your music library – as long as you own those files. 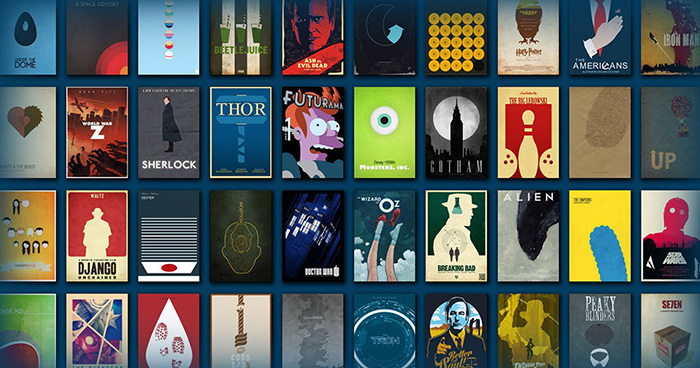 Finally, here’s how to create your own Kodi library. 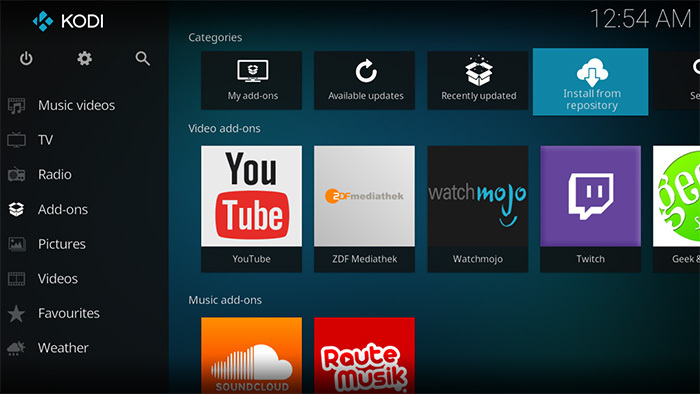 You might be surprised to find 2 different types of addons for Kodi. One is an “Official addon” where you’ll find only a legal source of content and the other is an “unofficial addon” with a ton of illegal content scraped from the illegal source. As you can see, a number of these addons require an active subscription account. This is because these addons’ content is legally sourced. If you’re asking yourself how to use Kodi legally – we strongly recommend limiting yourself to Kodi’s official addons. This is where the problems for Kodi begin. Unofficial addons have become increasingly complex and more capable than ever before. 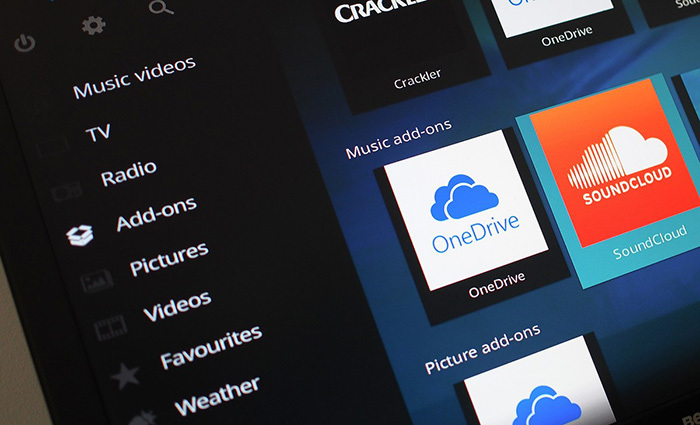 By installing one, you gain access to a library filled with different kinds of content. This can be movies, TV shows, music, live TV channels, radio stations, audiobooks, and everything in between. The problem with this is that they bring non-legally obtained content. In other words, this is the same as piracy. What you also need to know is that unofficial addons exist in a legally gray area. While some countries strictly prohibit downloading and streaming pirated content, other countries are not as decisive. After all, media streaming is not yet legally defined in all parts of the world. Unofficial addons don’t own pirated content. Instead, they simply use a source that has it. Kodi users stream that content – which means that don’t keep it on their computers. You can see how this complicates things, right? We hope that we managed to clear some doubts you are having. It’s important to understand that there’s nothing to be worried about when it comes to Kodi. If you use it on its own, without third-party addons, you’re good to go. In case you have additional questions, feel free to post a comment using the comments section below. If you’d like to spread the word about this issue, make sure to share this article across social networks. Also, don’t forget to follow TechNadu on Facebook and Twitter. Thanks!